The Internal Revenue Service missed the April 10 deadline to provide the House Ways and Means Committee with six years of President Donald Trump’s personal and business tax filings, but the committee’s Democratic leadership has given the IRS a little more time to comply, calling the agency’s concerns about the request meritless. 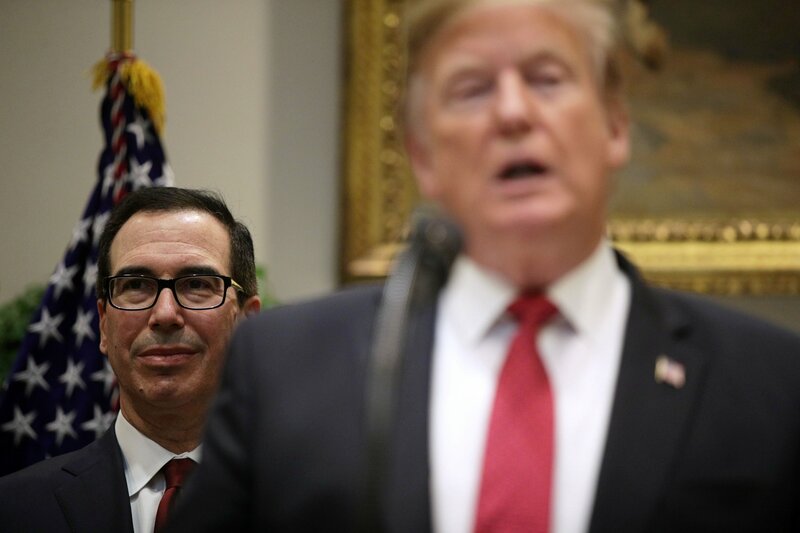 However, when April 10 came around, the IRS response came not from Commissioner Charles Rettig but from the Trump cabinet, in the form of a letter from Treasury Secretary Steve Mnuchin. Saturday morning, Chairman Neal sent off a second letter to Rettig at IRS, brushing off Mnuchin’s arguments. Neal argued in this second letter that the law granting him the authority to request tax documents is “Unambiguous and raises no complicated legal issues that warrant supervision or review by” the Justice or Treasury Departments. As a candidate, Trump broke with decades of campaign tradition by not disclosing his tax information before the election. He claimed — and has continued to claim — that he could not make his tax returns public because they were under audit by the IRS. However, there are no laws or IRS regulations that prevent anyone from sharing their tax returns while an audit is pending. Trump’s White House Chief of Staff Mick Mulvaney openly admitted this fact last weekend, when he told Fox News Sunday the president “could always allow people to see” his returns. At the same time, Mulvaney said he believed Democrats would “never” be allowed to see Trump’s tax information.